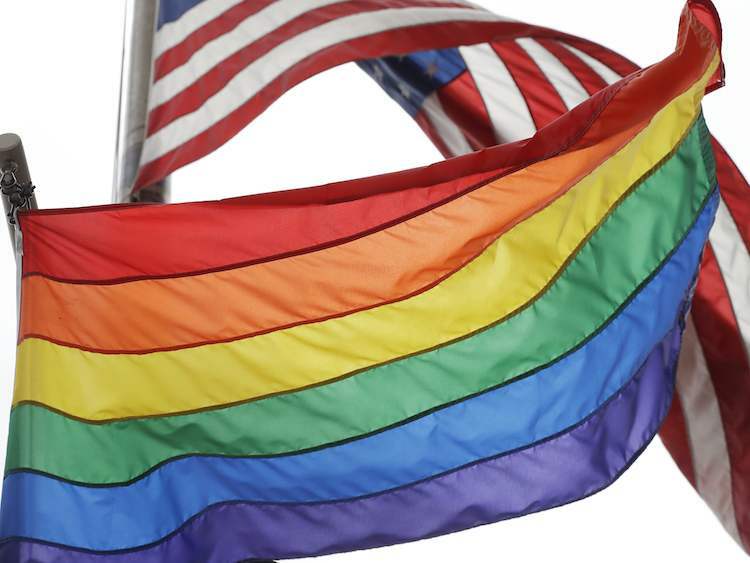 Did National Park Service Disrespect the Rainbow Flag? Organizers of a flag dedication ceremony near the Stonewall Inn denounce the Park Service's withdrawal, while the Park Service apologizes for sending mixed signals. A ceremony dedicating a rainbow flag flying near New York City’s Stonewall Inn went off today with some controversy over the National Park Service’s participation — or lack thereof. The bar is known for the series of uprisings against police raids in 1969, a reaction that helped birth the modern LGBT rights movement. An area near the nightclub was designated a National Monument, under Park Service management, by President Barack Obama in 2016, reflecting the site’s historic significance. The Stonewall itself remains a working bar under private ownership. The rainbow flag, symbolizing LGBT pride, went up September 28, and the dedication ceremony was scheduled for today, which is National Coming Out Day as well as the 30th anniversary of the 1987 March on Washington for Lesbian and Gay Rights. The Park Service was set to take part in the ceremony, along with several LGBT activists, but pulled out as the day approached, drawing criticism from organizers. Newsweek ran an article about the dedication last week, and it included quotes from some organizers denouncing the anti-LGBT actions of Donald Trump and his administration. By Friday night, a National Park Service flag flying alongside the rainbow flag had been removed and replaced with a New York City Parks flag, organizer Ken Kidd told The Washington Post. Then Barbara Applebaum, the Park Service official who was to speak at the ceremony, canceled.